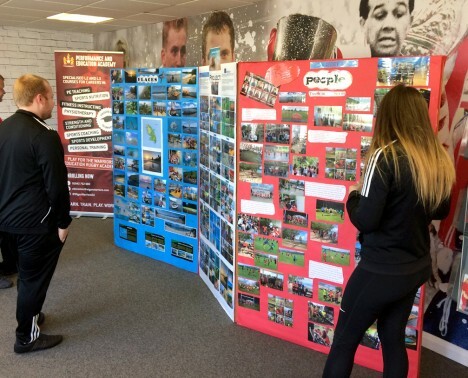 Back from their Vocational Educational Training (VET) project in Martinique, our young trainees from Wigan Warriors are holding an exhibition to share their experience with other students, teachers and visitors. In this exhibition they explain the activities they took part it as well as what they’ve learnt personally and professionally. 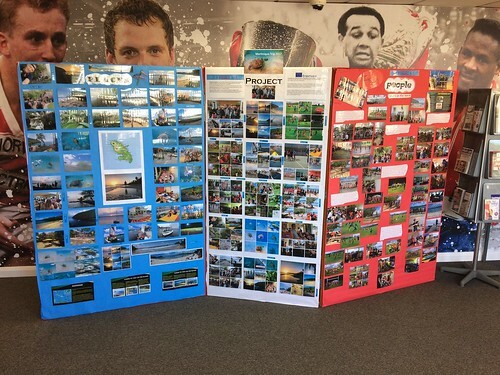 The exhibition has been developed by Evie Sheppard, Josh White, Megan Birchall, Declan Lannon and Dylan Brown. Their project was hosted by Youth In The Town in Martinique. This opportunity is part of Moving Feet Opening Minds, funded by the Erasmus+ project of the European Commission.